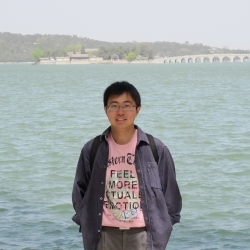 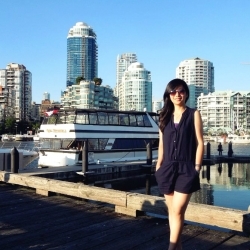 Xinxin completed a Master of Forestry through the Faculty of Forestry at UBC. 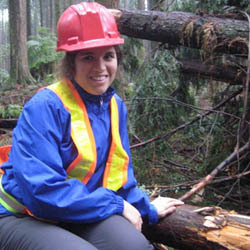 She decided on this program because she has a passion for forestry related issues. 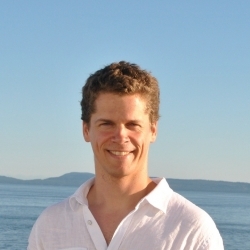 Martin is a PhD student at UBC Forestry who is originally from the Netherlands. 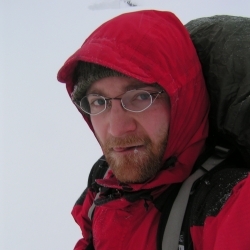 Martin chose UBC Forestry to do research because the Faculty provided the opportunity to combine skills in multiple disciplines. 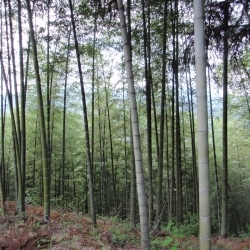 Candice’s study investigated the challenges facing the adoption of sustainable forest management and forest certification in China. 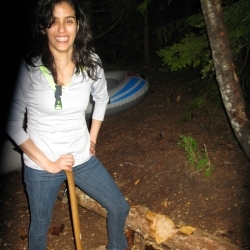 Carolina completed her BSc at UBC and was also in the Life Sciences Co-op program. 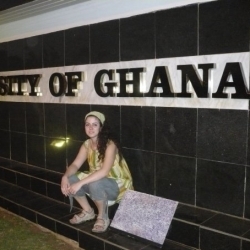 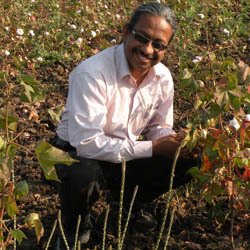 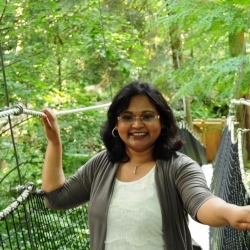 She also completed her MSc in the Faculty of Forestry at UBC.